To help accelerate HAL24K’s growth, your role will be to expand the Dutch customer base in our key domains of water, traffic and fleet. We expect you to take initiative in positioning and selling our solutions to prospects and consolidate our market leading position. 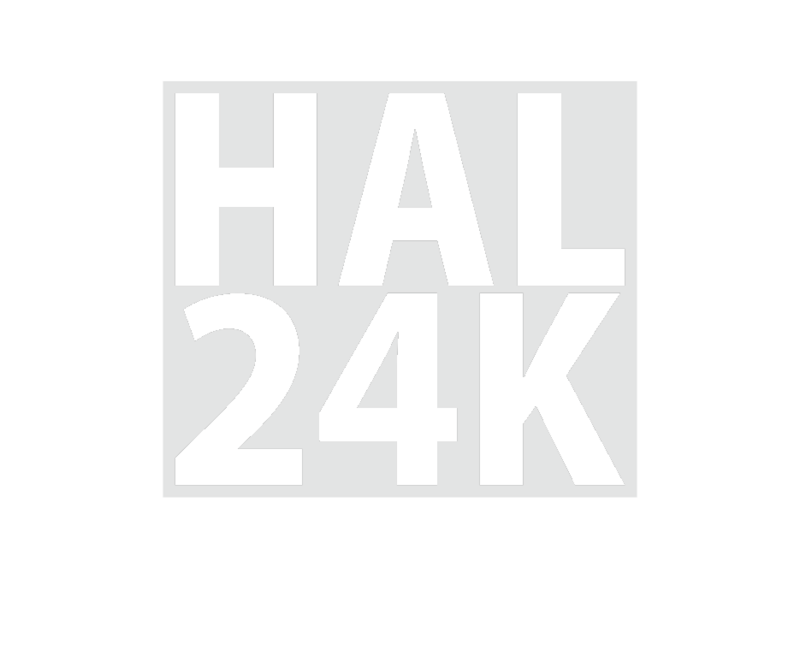 Your will translate your knowledge and passion for data intelligence solutions into a growing user base of HAL24k’s Dimension platform. You will operate from our Amsterdam office and are part of a global sales team. international events and customer activity.